We’re always told that drinking enough water is important, which is why we try to drink at least 1.5 litres of it every day. It’s not always easy to stick to this resolution, though, because we much prefer a cup of tea or a delicious smoothie. But water has great benefits, and starting your day with a glass of warm water on an empty stomach does amazing things. Maybe this will motivate you to drink more water! It definitely motivated us, that’s for sure. 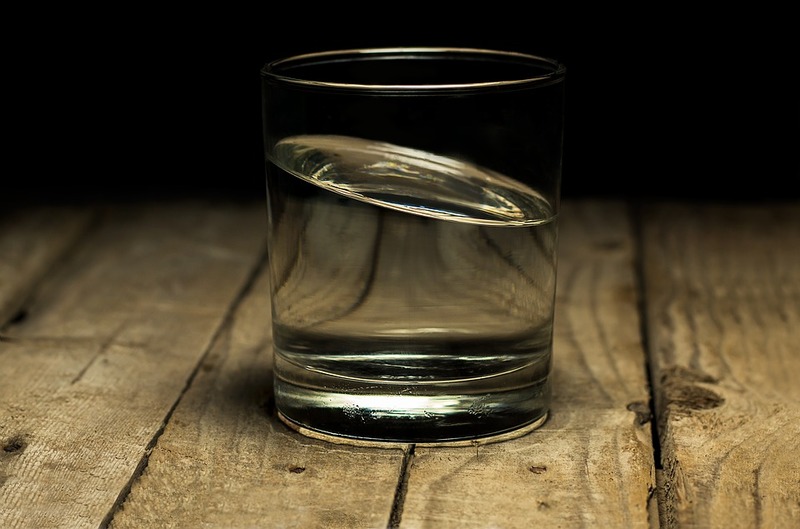 Want to read about the benefits of drinking warm water? Go to the next page!